In the spring of 2011, NBC was introducing a unique new drama called Parenthood and they turned to KMS for unique way to promote it. KMS created a custom series of witty “Parenthood-isms” – a “live” companion ad that ran adjacent to relevant songs, artists and lyrics on stations in NBC’s top 12 markets. These short, heartfelt, sometimes humorous one-line definitions were read live by DJs and described “what it means to be a parent”, seamlessly connecting the songs’ themes with those of the show. 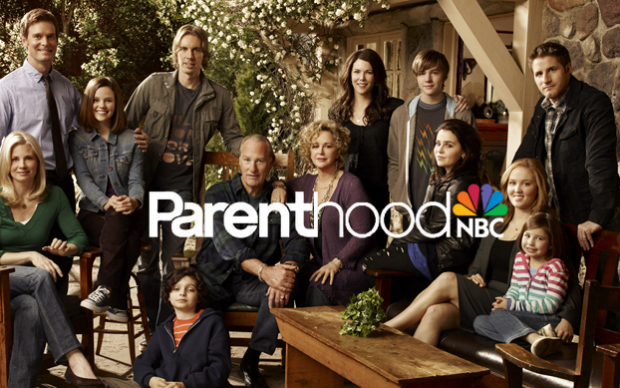 The Parenthood premiere won its prime time slot among 18-49 year olds, drawing over 8.1 million viewers.